Entourage Data transfer software is designed to convert bulk files from Entourage Mail to PST format for Mac Outlook 2016, 2011. The resultant PST can also be transferred to Windows platform for access in Outlook 2019, 2016, 2013 and below versions. 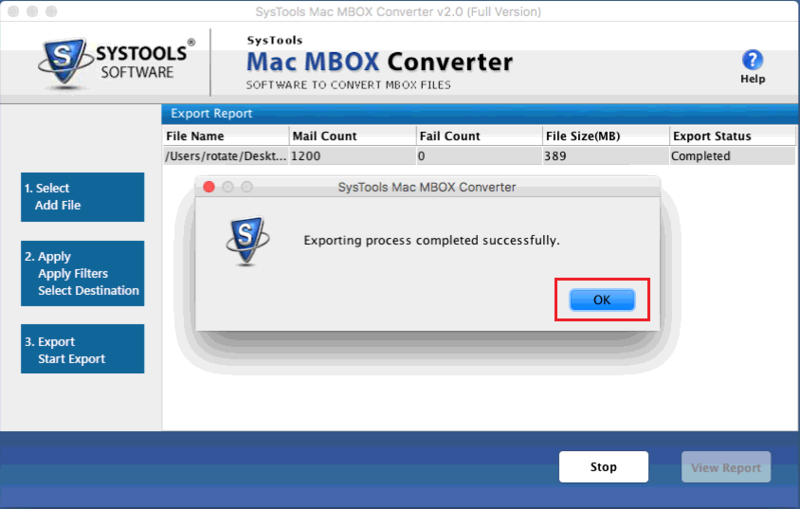 The software is capable to perform conversion of Entourage Mail to Outlook PST file format on a Mac system. This file can be imported in any Outlook version to access its content including emails and attachments. In addition, the tool also supports migration of extracted RGE files in order to convert Entourage rge to Outlook PST. 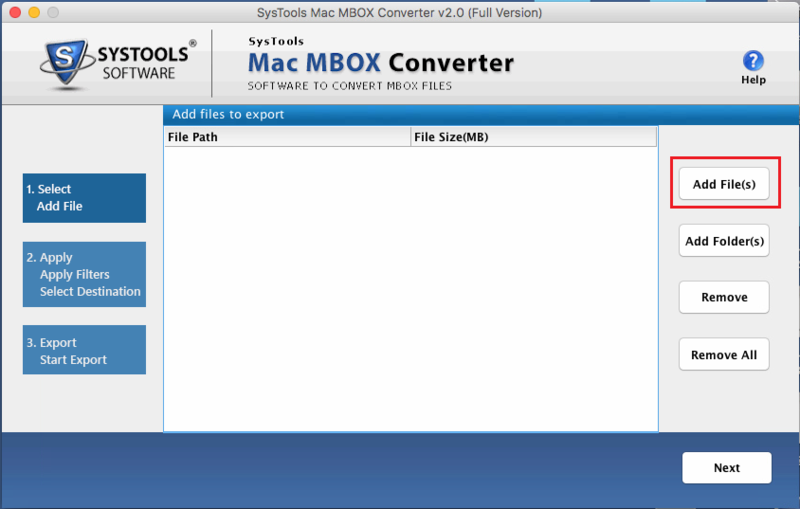 Users can easily add multiple files one at a time using the Add File option incorporated inside the tool. This task can be made easier by importing a single folder containing all the Entourage files into the interface with Add Folder feature. Once added the tool goes to display the path and size of each file. The application has several prominent features designed for the convenience of users. Date Filter is one such example. With this option, users can export Entourage Mail to Outlook on a selective basis. Just provide the desired date range and go on to perform email migration of particular email messages. During migration of emails from Entourage to Outlook PST, the program provides an option to maintain the folder structure of scanned database files/folders. Choosing this feature will ensure that the hierarchy of data files remains the same after conversion. Choose from a range of file formats to export the Entourage mailbox files into. V1.1 of Mac Entourage to PST Outlook transfer software provides three different formats to save the emails. These export options include EML, HTML and PDF. The software is designed to operate upon the Entourage files in such a way that there is no tampering with the email messages at any level. Even the email properties such as header information (to, bcc, cc, etc.) and inline attachments are maintained. The tool has been developed with user convenience in mind. Thats why, even though it has powerful algorithms running in the background, the interface is kept as simple as possible. The easy and user-friendly interface helps users right through the email conversion process. The Entourage to Outlook transfer software has been thoroughly tested to run on all the latest version of Mac OS including OS X 10.10 Yosemite and all other updated editions. 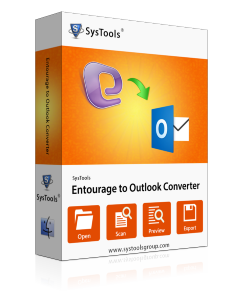 The tool provides error-free conversion without the need of Entourage and Outlook installations. Demo version of Mac Entourage exporter is freeware which previews all MBOX data files. How do I Convert Entourage to Outlook PST without MS Outlook? Is there any way to check the tool before deciding to purchase it? Yes, just download the free demo version of Entourage to Outlook PST converter and test if it works as per your expectations. However, it has restriction to export 25 emails per folder only. I have Entourage data files on my Windows system. Is there any way to convert and access them in MS Outlook on Windows OS? 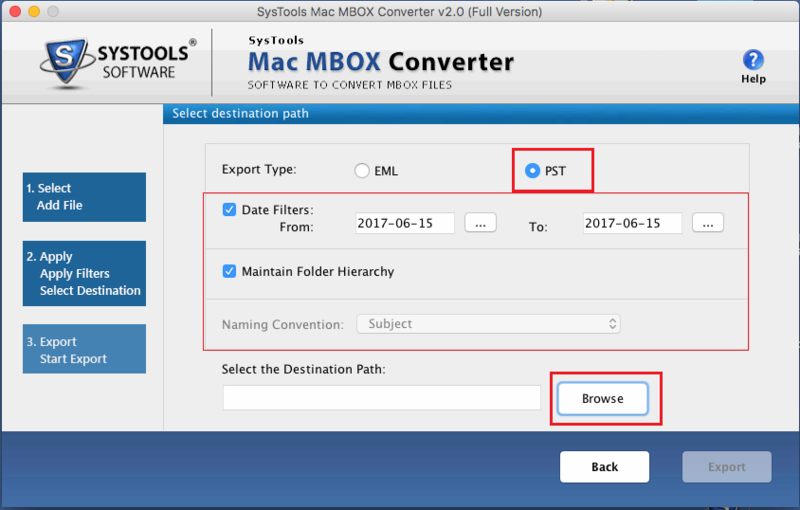 Yes, of course, in such scenarios you can use MBOX file to Outlook converter and move all your data to PST file right on your Windows system. I successfully shifted around 6538+ emails from Entourage 2008 to Outlook 2019 with the help of this software. Your product ensured smooth migration with no hiccups or issues of any sort. There seem to be no changes in the email content as well. Thanks to this Entourage to PST Converter, now my business can run as usual. Great tool! Keep up the good work! I never came across a software that took so much load off me. I was finally able to convert Entourage rge to PST format effortlessly. Even that bulk of data took under 20 minutes to undergo complete conversion. Would recommend this to anyone who knows the value of time during email migration. Nice product guys! I switched from personal MacBook to corporate Windows system which meant- bye to Entourage & hello to Outlook. Now for my emails, I simply downloaded this converter so as to import Entourage Mail to Outlook PST. The Great part about this story is that I was able to open that PST file created on Mac OS in my new Windows machine without any issue. Felt amazing when got the desired result in first try only. Recommend this to everyone!